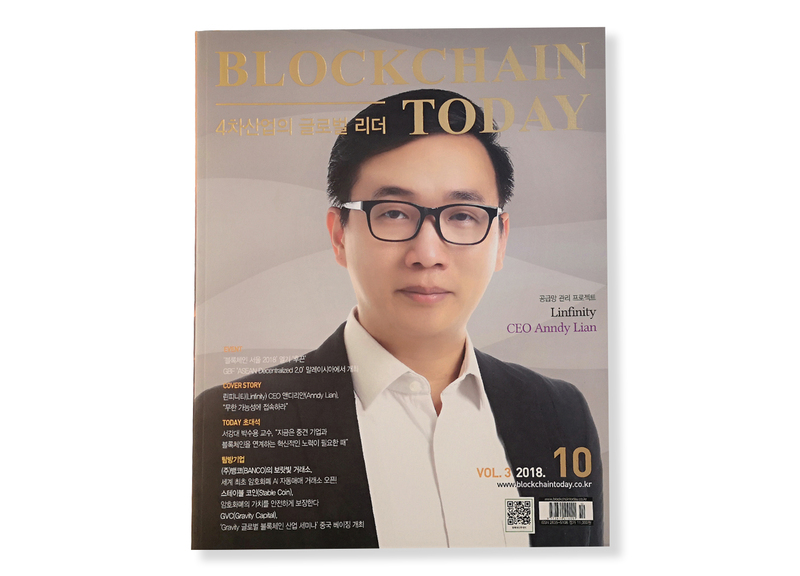 Anndy Lian Featured on Blockchain Today: Implementing LINFINITY Blockchain Processes by Phases with Businesses - I am a thinker, strategist, marketer, leader, innovator, visionary, opportunist, networker and the go-person for your business. 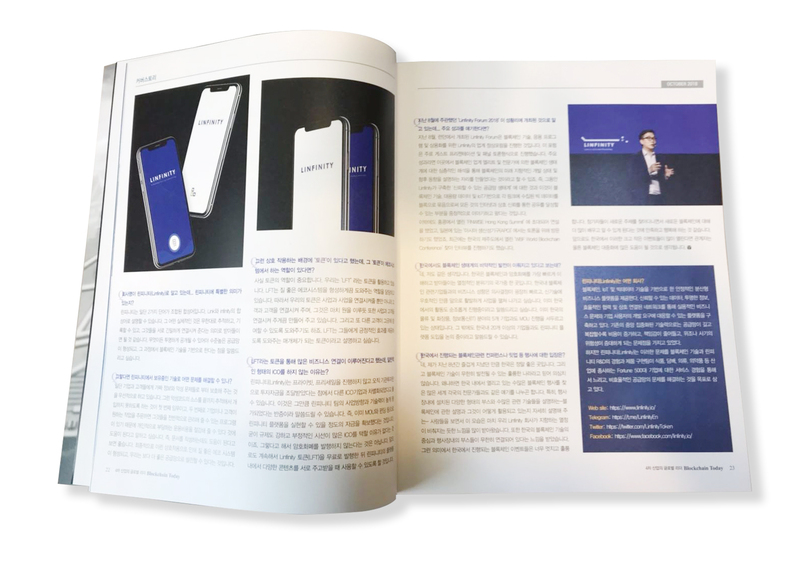 Nowadays more and more enterprises begin to pay attention to the commercial value of LINFINITY, LINFINITY is now working on information on chain services for Scientific Tradition, a Singaporean healthcare company and Alishan Group, a Taiwan corporation. And a strategic partnership with Japan’s international hair care brand is also on discussion, LINFINITY will provide blockchain-based anti-counterfeiting service for their products. 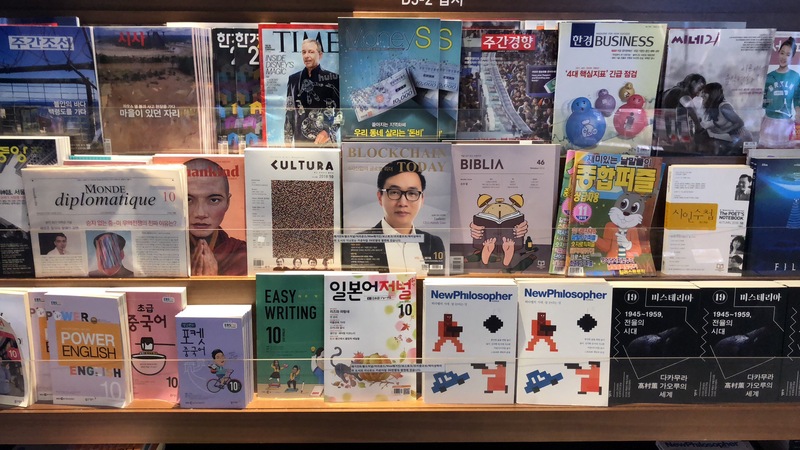 With the commercialization development of LINFINITY, more and more brands will join LINFINITY’s ecosystem, which will enable more enterprises and consumers to benefit from the blockchain technology.